This is one of the All-New Marvel NOW! titles I’d be most interested in giving a read (along with a new series featuring a certain green-skinned powerhouse bombshell). I enjoy Nathan Edmondson’s writing on his creator-owned book The Activity (with artist Mitch Gerards). As for Phil Noto, he can be a little hit n’ miss if only due to the sameness in the likeness of his characters (particularly the ladies). But this should be a fun ride of a book full of (mis)adventure. 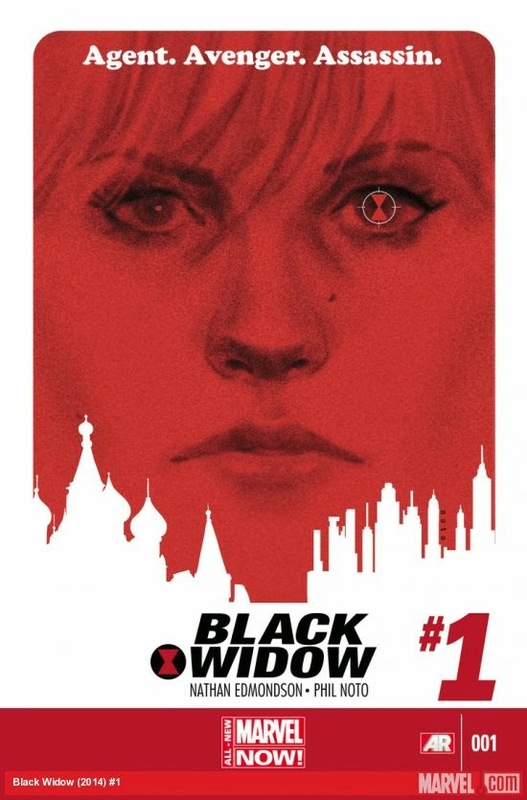 Black Widow #1 will be released next week on January 8, 2014 from Marvel Comics. Check out CBR’s exclusive preview here.